Getting honest feedback from employees takes skill, patience and commitment. It is work. Yet, it is productive. We “see increased retention and stronger performance,” when employees feel they can give it. It is a form of venting. 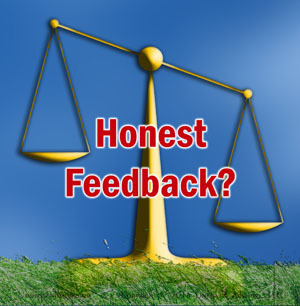 We often make the work of getting honest feedback from employees harder without knowing it. For instance, anonymous employee surveys are standard fare. In the short view, they might give honest feedback. It is only a snapshot with no dialogue. In the long view though, we are making two confessions. First, employees have neither good nor ample opportunities to speak freely. Second, employees do not feel they can speak freely even if they had an opportunity. If employees were doing both, we would not need the surveys. Getting honest feedback from employees is easier if we know the common mistakes to avoid. Power and status intimidate. Formality, groups and rules do too. People are less open. Meeting informally one-on-one often on the employee’s turf solves this. Sycophants exist in all firms. They easily seduce us. Employees know who they are. Rewarding them only says we want to hear only what we want to hear. If we have to say it, most likely it is not there. “Who are you trying to convince?” shows how these sayings hurt getting honest feedback from employees. It is also hard to make changes without anyone figuring out who suggested them. Learning what not to do is a good first step to getting honest feedback from employees. Many of these we do without knowing it. They are also habits engrained in our organizational culture and office politics. 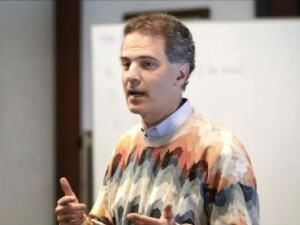 Yet, self-awareness will reward us with improved performance and retention in our teams.